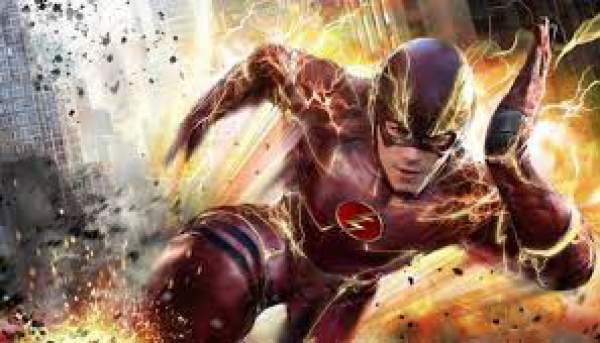 The Flash Season 3 Episode 20 Spoilers, Air Date, Promo: Next week’s episode is titled ‘I Know Who You Are,’ and it’s probably pointing towards that Team Flash will find out Who is Savitar. The Flash ep20 of season 3 will see a fight between the Team and the Killer Frost regarding a scientist named Tracy Brand. Tracy seems to be the key to knowing the real identity of Savitar and defeating him before he gets to kill Iris. Barry and the team won’t be the first to come across TracyBrand. Caitlin aka KillerFrost will also encounter the said scientist, but the reason is unknown yet. She would probably become the recurring cast of the show in future. As per the report of TVLine, Killer Frost will come to seek help/favor from Tracy. It will result in Barry Allen and team fighting against their old/former friend and teammate, Caitlin. They will stop her from getting to Tracy first. However, it is not known that who gets to Tracy first, yet. It will be revealed when the segment airs. According to the same report, the villainous alter ego of Caitlin Snow will present an interesting proposal to Team Flash. Tracy will make her debut in the show with the upcoming segment. She seems to be a scientist from the future described as ‘a smorgasbord of quirky idiosyncrasies.’ Much hasn’t been revealed about her yet. But, it is sure that she will step forward on the journey of becoming a genius, she is destined to one day. In TheFlash S3E19, Barry and the team start their search for Killer Frost before she can hurt anyone. Meanwhile, Cecile and Joe’s relationship will take a turn. Barry and the team meet Tracy Brand, a scientist who may be the key to stopping Savitar; Joe and Cecile’s relationship takes a big turn. The Flash 3×20 will air on May 2, 2017, at 8 pm ET on the CW. Stay tuned to TheReporterTimes for more.